Home Survivethis We Are Looking For Writers! Back to the overview page! Do you enjoy writing? Are you a fan of video games? Then why not apply to Survivethis.news. We aim to provide the world with the latest and greatest survival & horror game news. We are looking for motivated and enthusiastic new writers to join our team and help make Survivethis great. Originally Survivethis.news was exclusively a German site. But with its peak in popularity, we decided the next step should be expansion through the construction of a brand new English page. We are an open-minded, young and dynamic team. 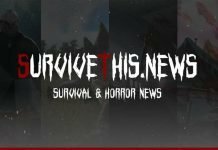 This site was built on our passion to provide both German & English gaming communities with all the latest news regarding survival & horror genres. We would love for you to be a part of it. To strengthen our team, we are looking for both male and female writers who enjoy researching and composing texts about a variety of games. We are looking for people with strong work ethics and a flare for writing. Qualifications of any sort are not necessary. However, we do ask that you have a good understanding of how to use grammar. 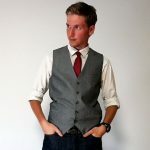 As a writer, you will be writing articles for Survivethis.news on a variety of subjects. 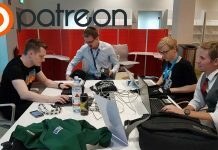 Ranging from patchnotes and news to devblogs and game guides. You will also be given the opportunity to write reviews and your own personal articles; as long as they suit the site. As part of our team we expect a certain level of activity. We do not want writers who fail to communicate with others. For the best results, regular contributions and communication is key. There will always be a member of the Survivethis team available on either our Teamspeak³ or Discord channel. We would also like to invite you to play the games we write about together. We want our writers to have fun and enjoy what they do. Don’t forget the promotional opportunities! An active member who provides regular quality content and strives to be an integral part of the team, will be given further responsibility and possibly a position of leadership. Game-keys are happily distributed to team members for reviews and recreation. Several members have already been given The Division Gold Edition and Far Cry Primal Apex Edition worth around £75-£100. But it’s not only AAA titles. We are fortunate enough to be frequently invited to play smaller games to help promote and provide news for the developers. Research and write articles, guides, news, etc. Translate patchnotes and devblogs, adding your own twist and originality. Provide informative yet entertaining news. Answer questions and interact with the community. A fan of writing and gaming. A native English speaker or fluent with a good understanding of the English language. A keen understanding of format and grammar. An editorial/writing position with design possibilities. A position in a dynamic, motivated, open-minded and goal-oriented team. Personal training in WordPress etc. Don’t worry we will teach you how to use everything. The opportunity to contribute with your own thoughts and ideas. A chance to work creatively and independently. 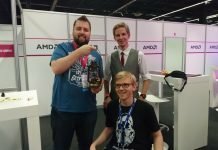 Game-keys for active members as well as maybe press passes for trade fairs, such as GamesCom or E3. 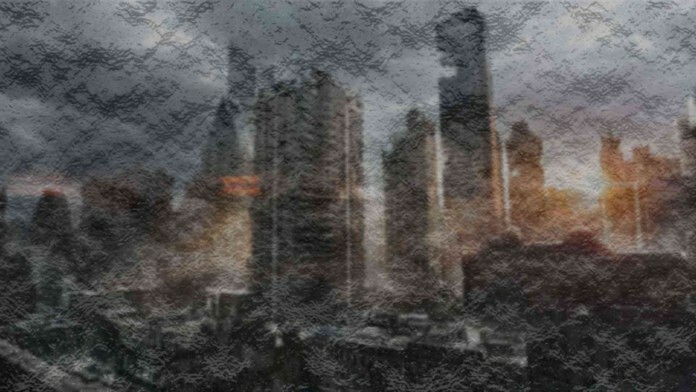 It is worth noting that as of now, writers for Survivethis.news work voluntarily. This could change in the future. Although unpaid, writing for us will look great on any CV. What would interest you most? Did you already gain experience in the editorial field? Do you want to say something to your person? All data will be kept confidential and will be deleted after completion. Be creative and convince us! If you have any questions, please do not hesitate to contact us on our Survivethis Facebook page via PM or via our e-mail address.